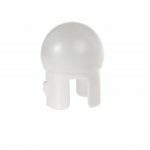 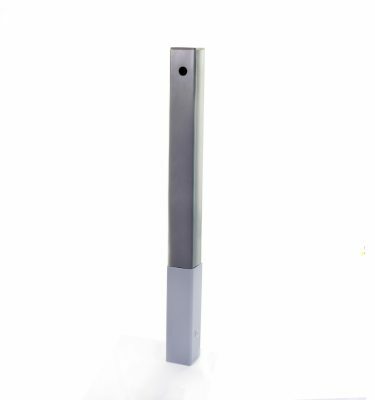 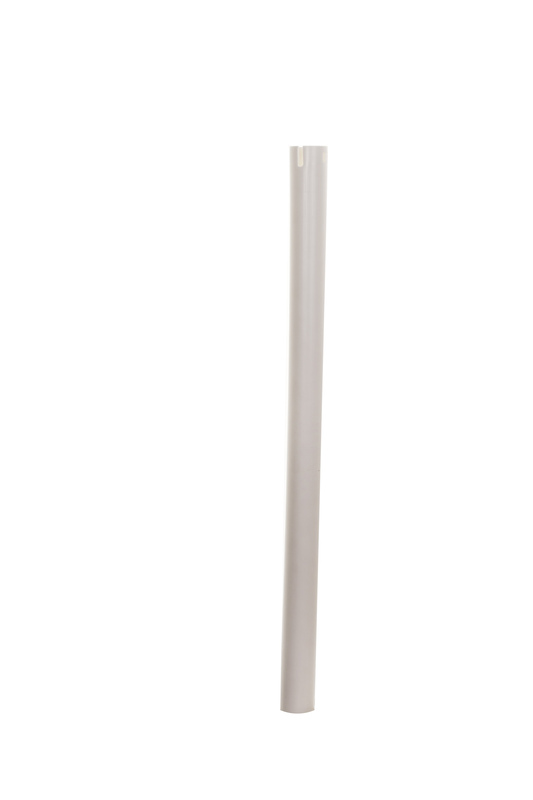 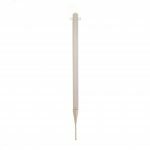 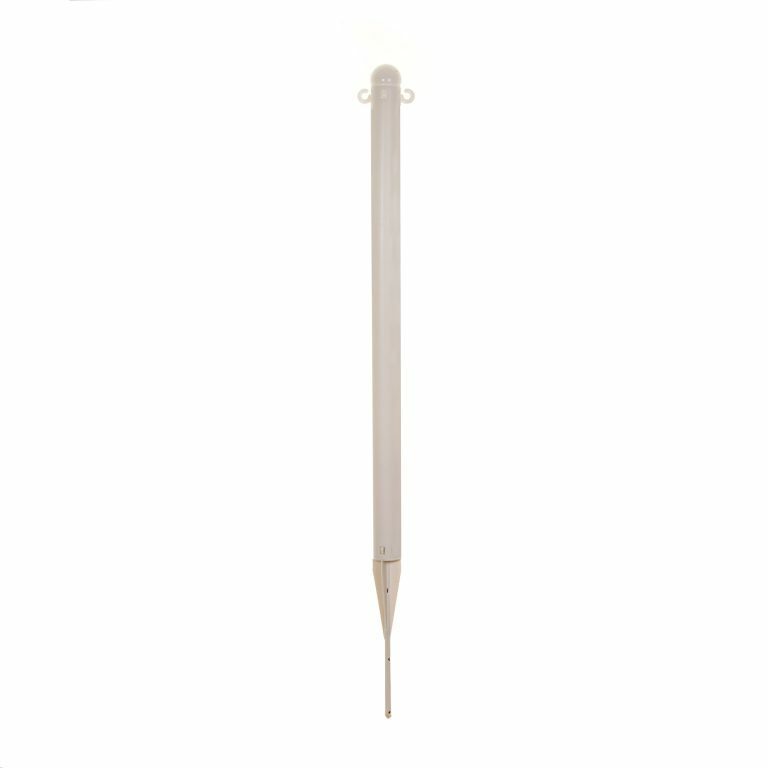 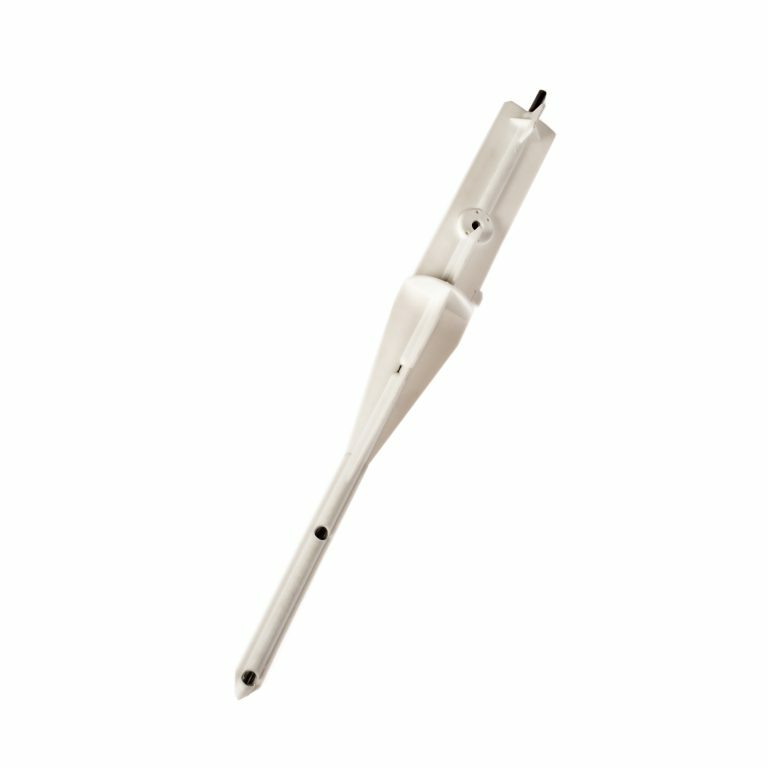 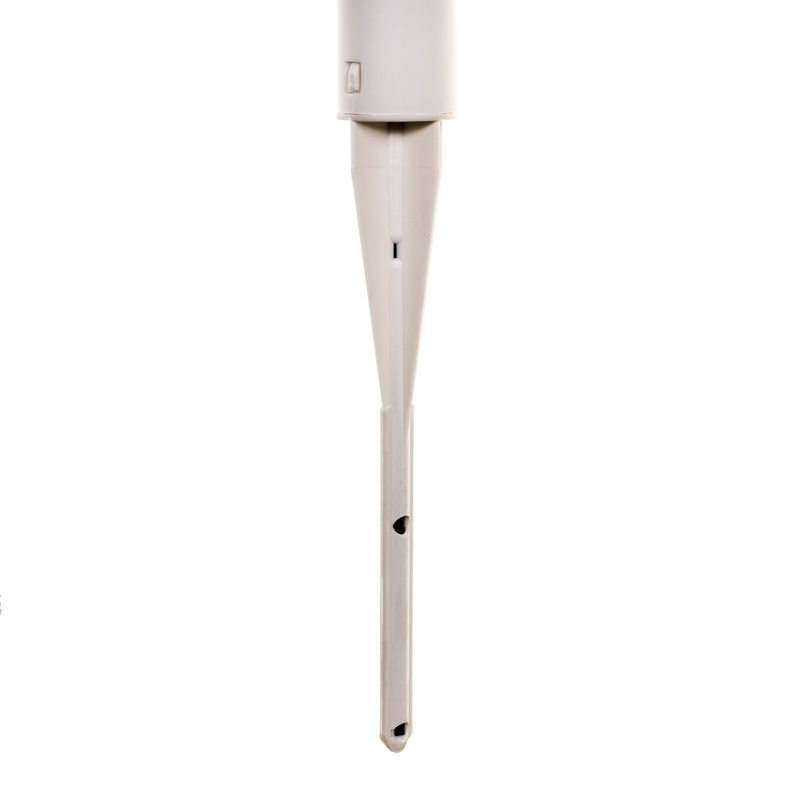 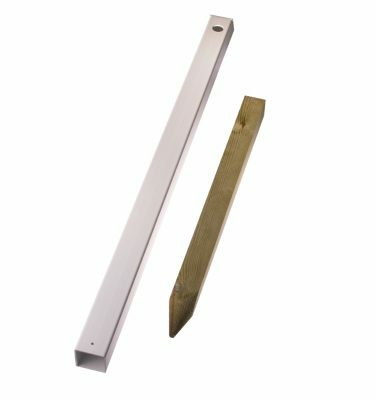 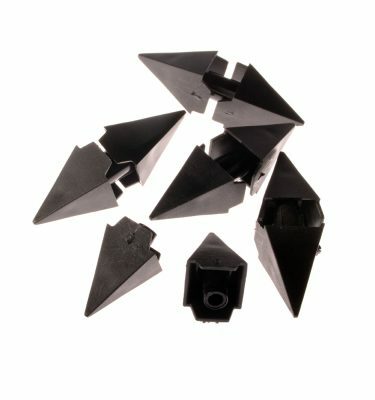 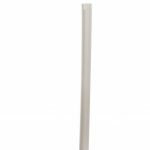 As the name suggests our Quick-fix 1 post is a very simple and easy to install plastic post. 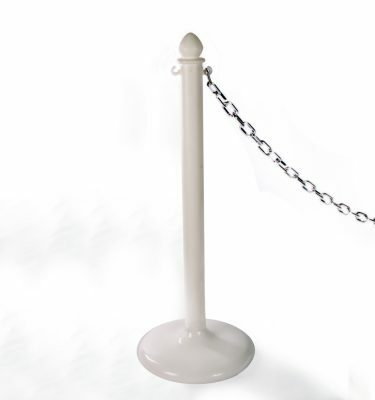 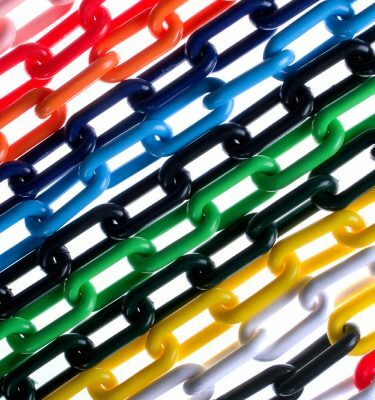 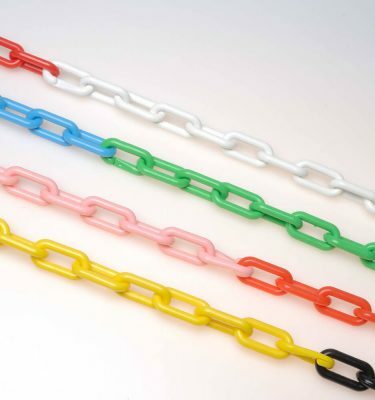 These plastic posts ideal for temporary use at outdoor exhibitions/shows/events as when combined with our plastic chain they create a quick, easy and cost effective crowd control barrier. 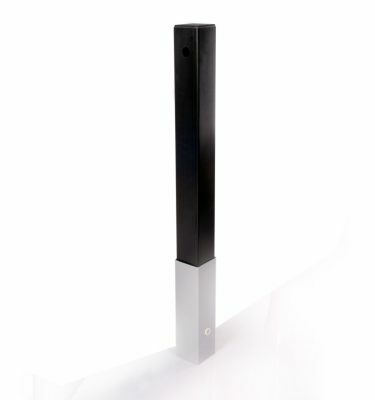 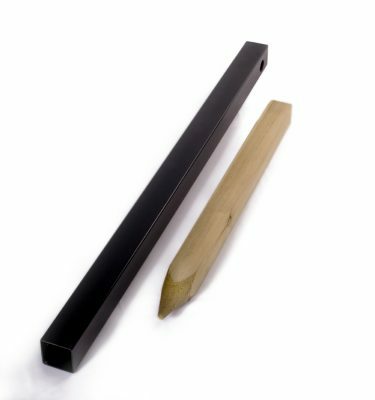 If you require a slightly larger and more substantial post then please take a look at the Quick-fix 2 post. 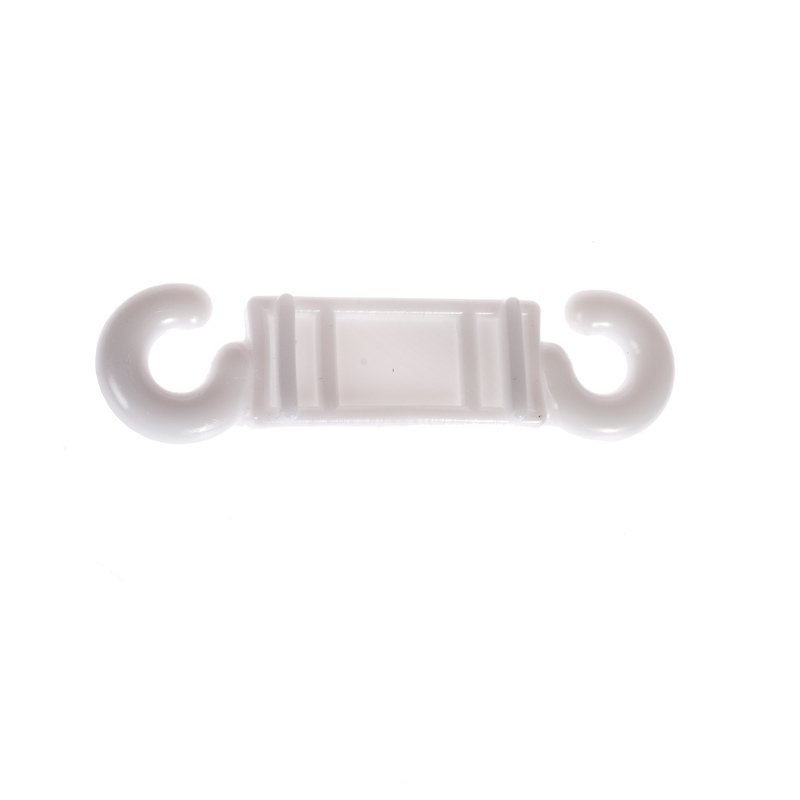 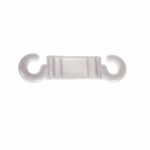 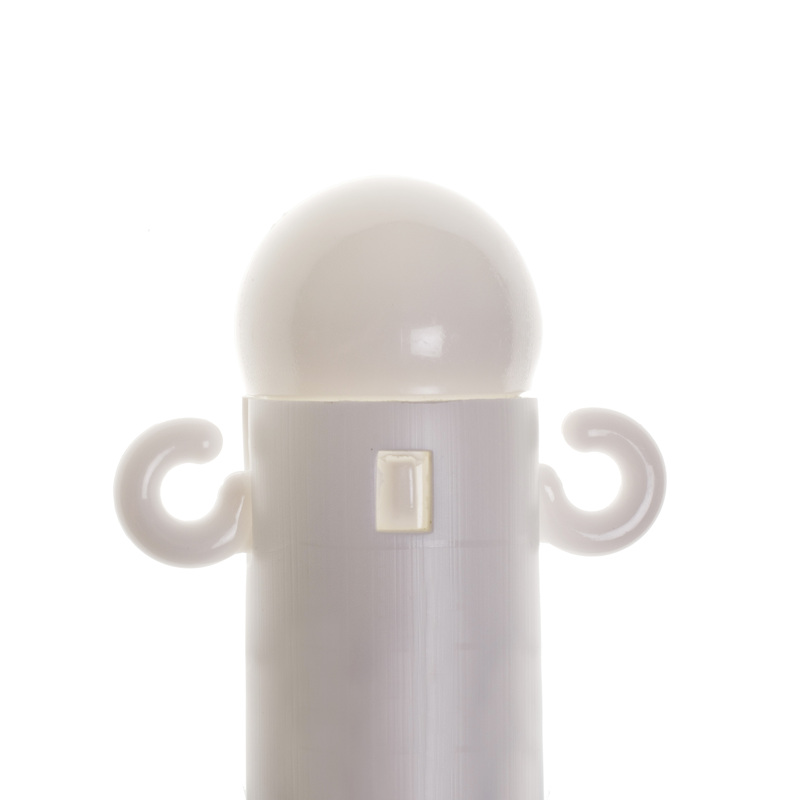 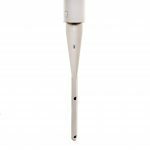 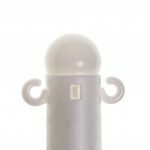 Our quick-fix 1 post is manufactured from tough UPVC which is fully UV Stable to avoid discolouration.